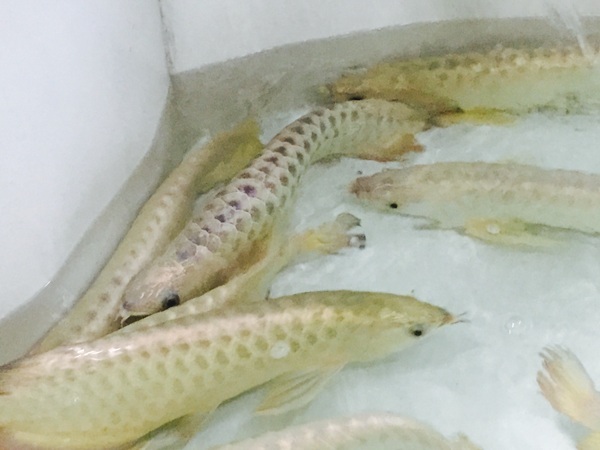 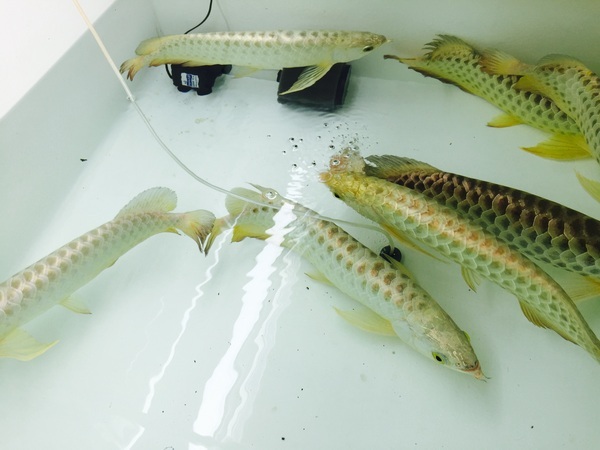 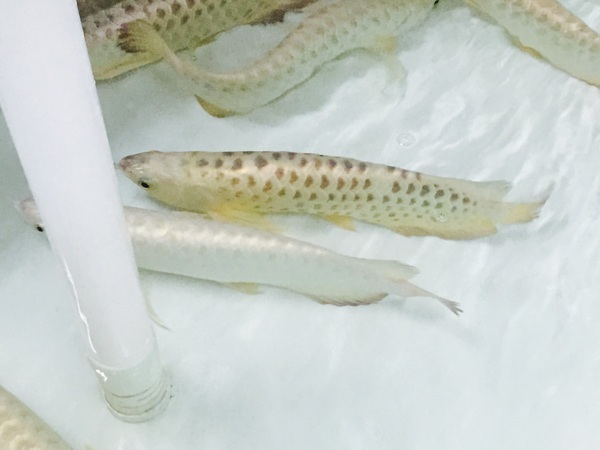 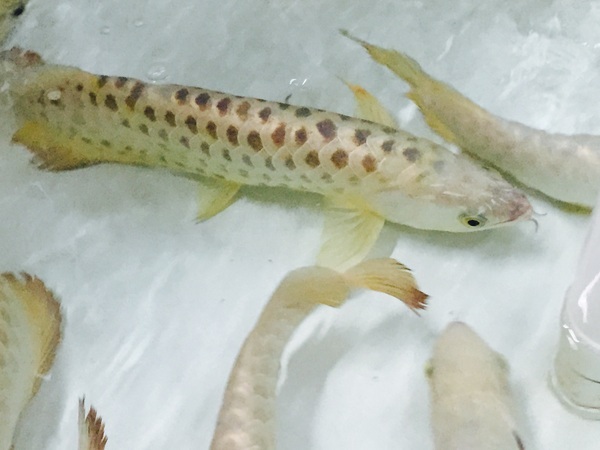 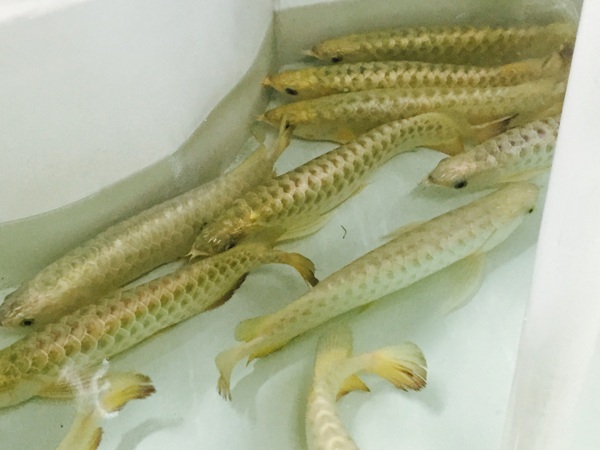 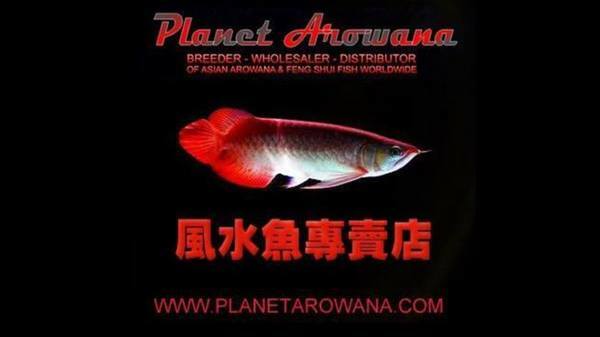 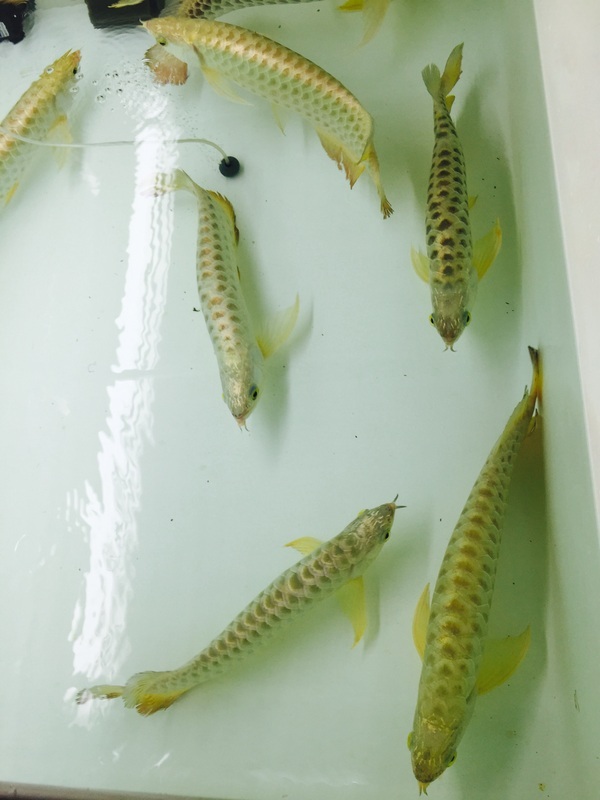 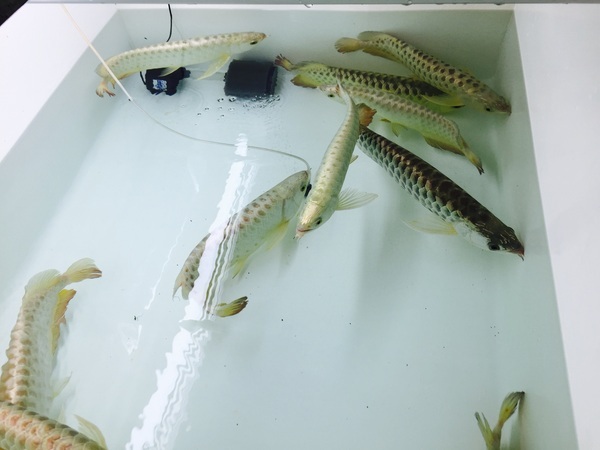 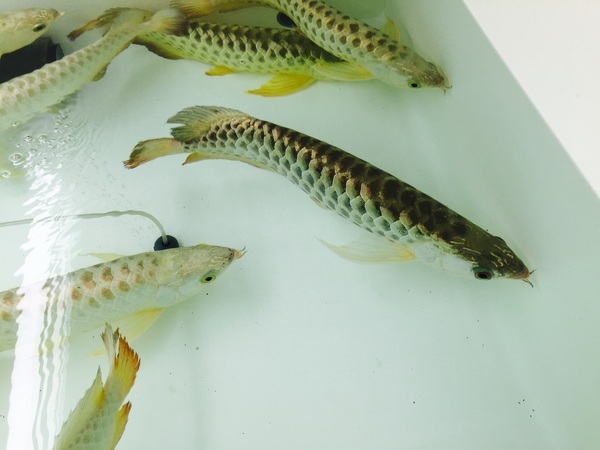 Description: NEW STOCK OF AROWANA AND MANY OTHER RARE AND UNUSUAL SPECIMEN FISH EN ROUTE. 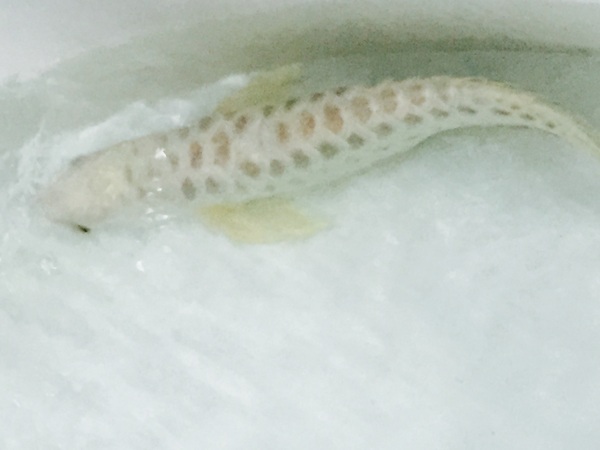 READY FOR SALE VERY SOON. CONTACT ME IF YOU ARE AFTER ANYTHING SPECIAL. 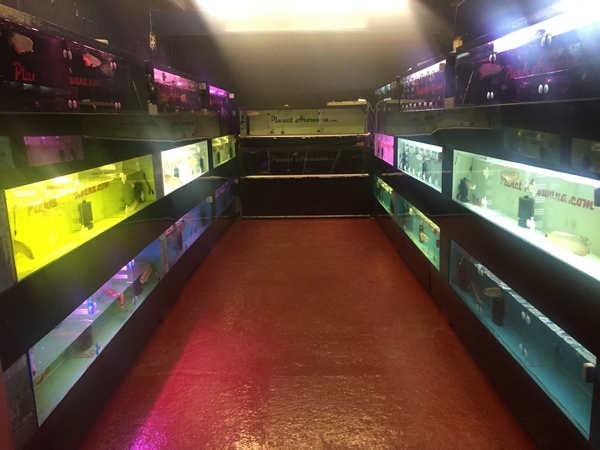 IF ANYONE HAS ANY QUESTIONS PLEASE FEEL FREE TO WHATSAPP OR TEXT ME ON 07544 467760.